Medical Room | Bontempelli, Williams facing test Find out the latest Bulldogs injury news on Marcus Bontempelli, Fletcher Roberts, Nathan Mullenger-McHugh, Bailey Williams and Shane Biggs. Marcus Bontempelli will face a test this week to see if he’ll be available for Saturday’s clash with ladder-leaders Richmond at the MCG, after battling a lower back injury over the past week. Bontempelli fell heavily against North Melbourne in Round 21 and was restricted in his preparation for Sunday’s 17-point win over Carlton, but he remains a chance to face the Tigers. 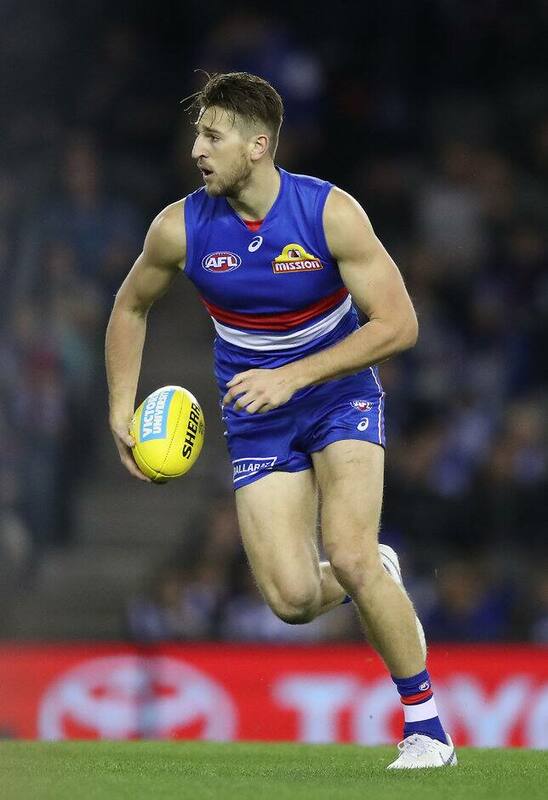 “Although his symptoms did improve toward the back end of last week they were aggravated during the game on the weekend,“ Western Bulldogs medical services manger Chris Bell said. A foot stress injury has kept Bailey Williams sidelined since Round 15, but according to Bell, the promising young Dog’s season may not be over just yet. “Bailey has completed the end stage rehab from his footy stress injury,” he said. Defender Shane Biggs could also come into consideration this week after missing the past fortnight with general knee soreness, while Fletecher Roberts and Nathan Mullenger-McHugh were both withdrawn from Footscray’s loss to Essendon with concussion symptoms. The Club will worth through a process with the doctors this week to determine their availability.